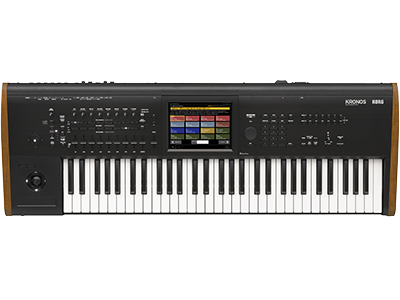 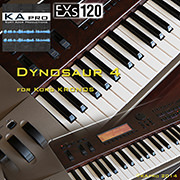 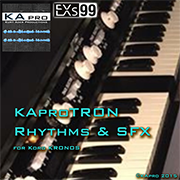 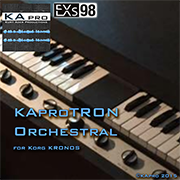 KApro has just released two new EXs sample libraries “EXs98 KAproTRON Orchestral” and “EXs99 KAproTRON Rhythms & SFX” for KRONOS. 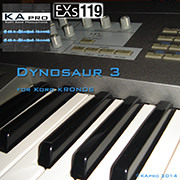 KApro also have announced new pricing for their some titles. 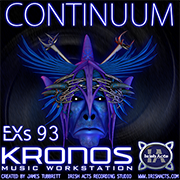 Irish Acts has just release their 4th EXs title “EXs93 Irish Acts CONTINUUM” for the KRONOS. 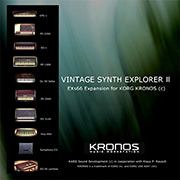 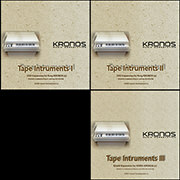 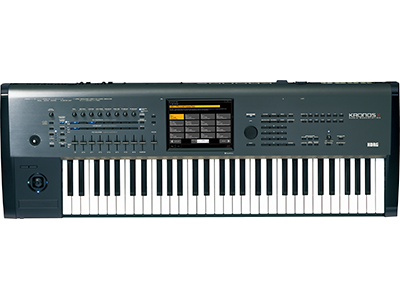 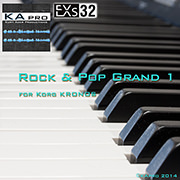 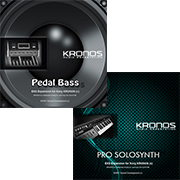 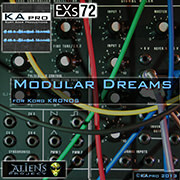 KARO has developed a large collection of well-received sound libraries for the KRONOS. 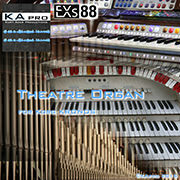 KARO is pleased to announce new pricing for their some EXs title and bundle packages. 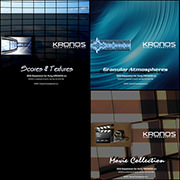 Home News New KRONOS Sound Libraries: two new libraries from KApro, one new library from Irish Acts and new pricing for KApro and KARO libraries.